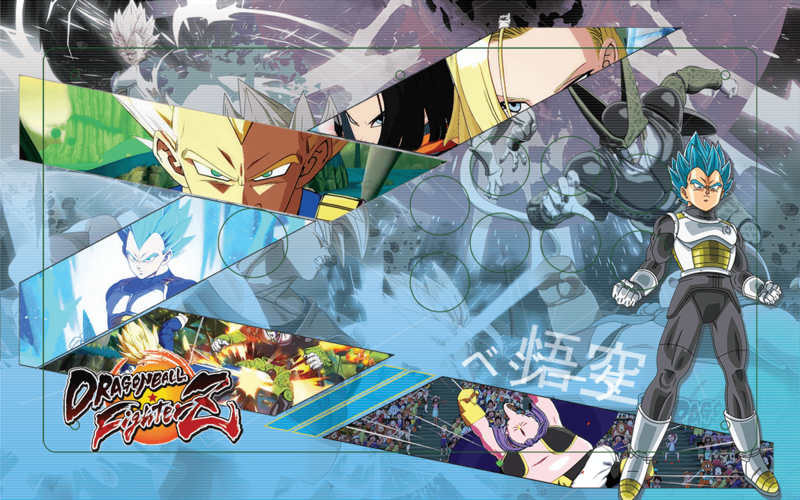 This is the exact Dragon Ball FighterZ VEGITA themed graphic by P3G3 Designs for Jasen's Customs. 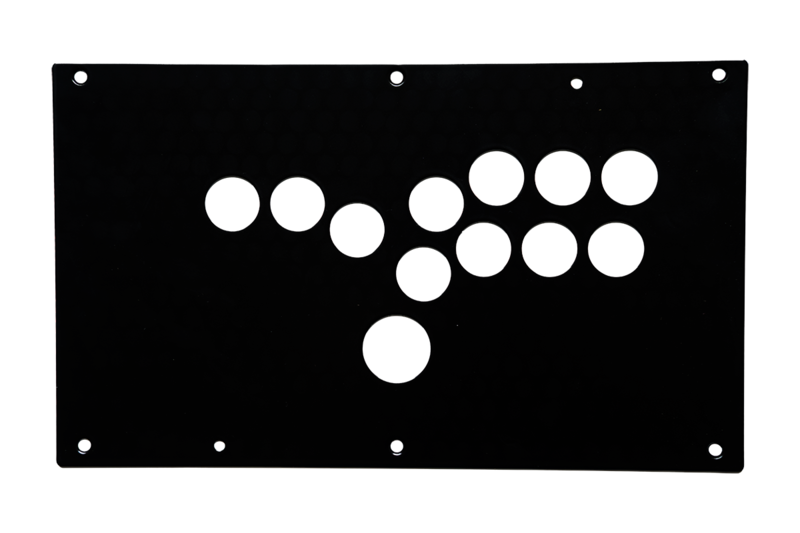 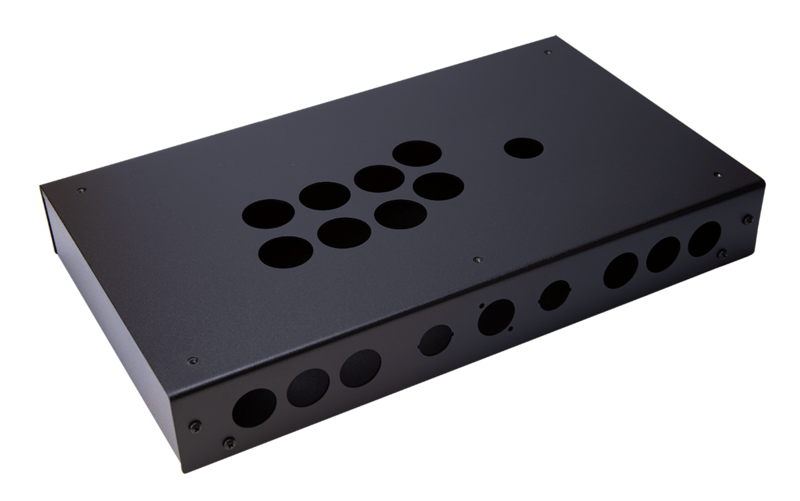 It will be printed and cut for a Panzer Fight Stick 3 with 8 button JLF layout. 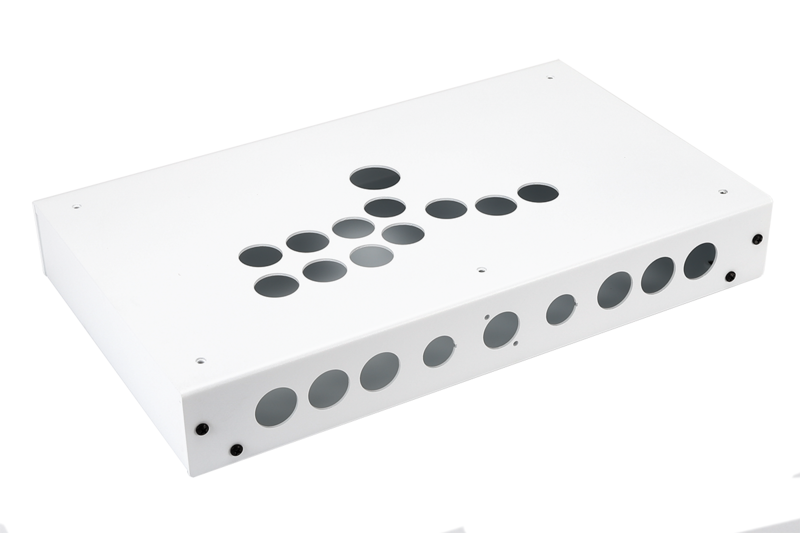 It will not be modified in anyway and no, we can not make changes for it to make it more custom for you. 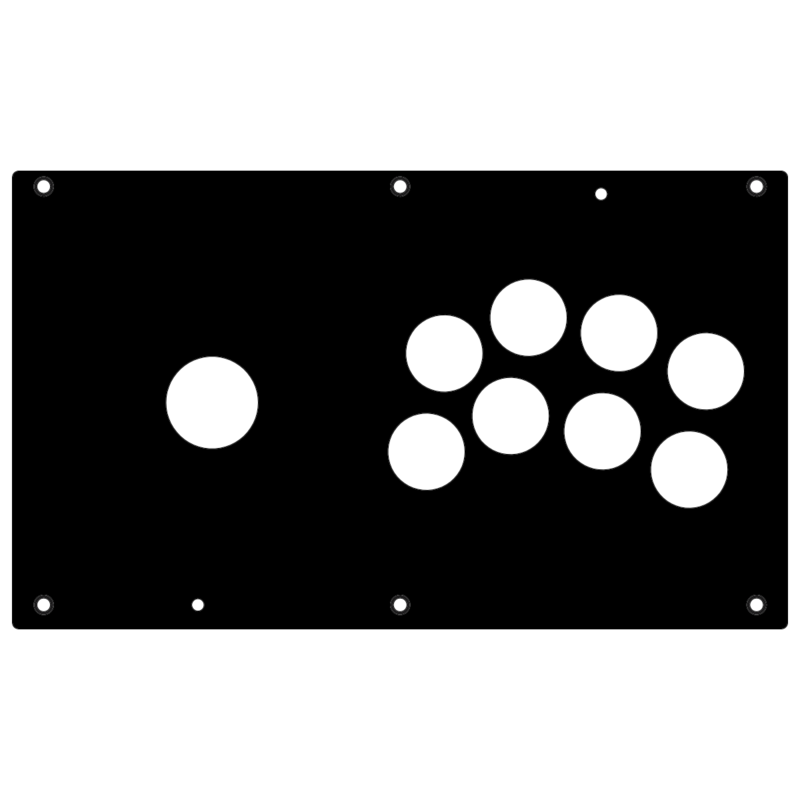 If you'd like a custom printed plexi, please use the alternate listing in which you can submit your own artwork. 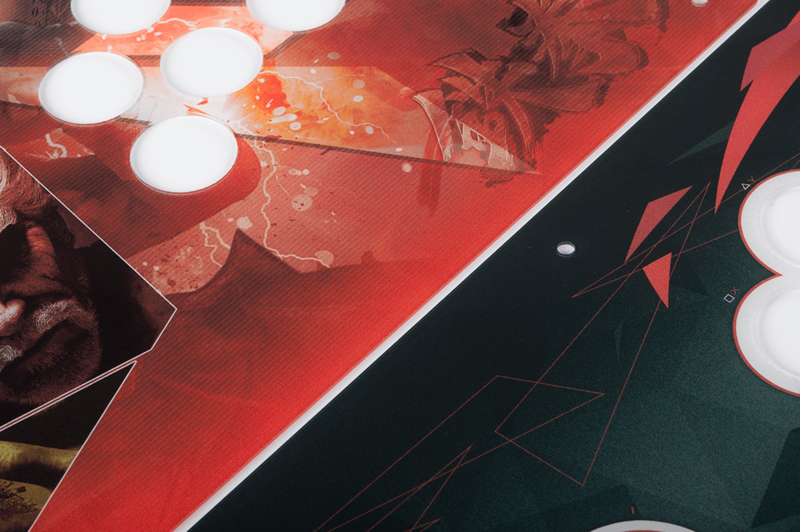 We will not provide this artwork as a starting point for modifications under any circumstance.